The Conservative Party of Canada has elected a self-described pro-life Catholic as its leader to take on Prime Minister Justin Trudeau at the next election. 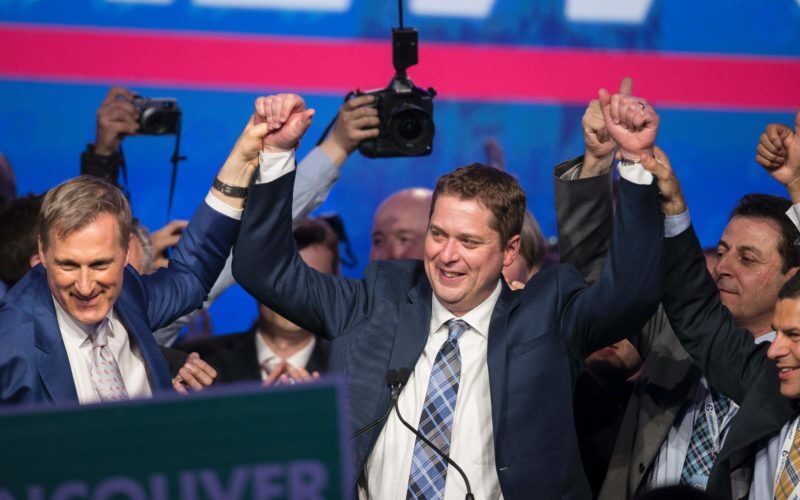 Andrew Scheer narrowly won the leadership with 51 per cent of the vote on the final ballot, defeating Maxime Bernier. Earlier this month, he sent a message the Canadian March for Life, saying: “As someone who is pro-life, I thank each and every one of you for being here today at the seat of our government to make your views known.